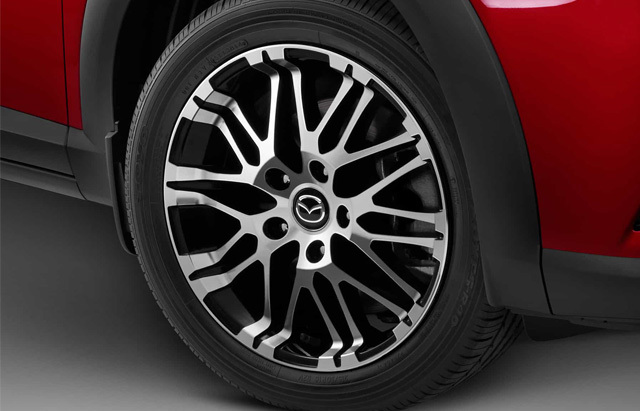 It's the small SUV with intuitive technology and Zoom-Zoom performance all encased in timeless design. 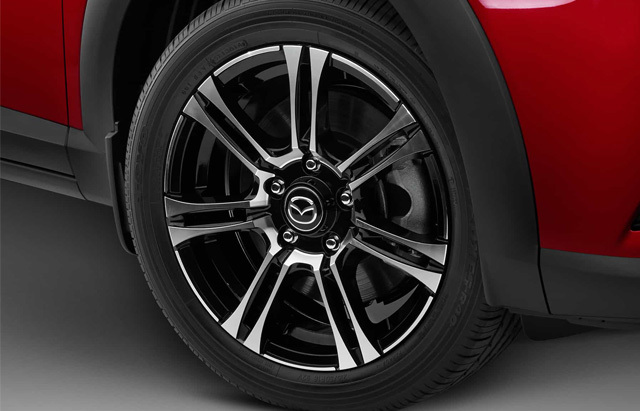 Natural agility comes from SKYACTIV TECHNOLOGY, along with impressive fuel economy in either petrol or diesel. 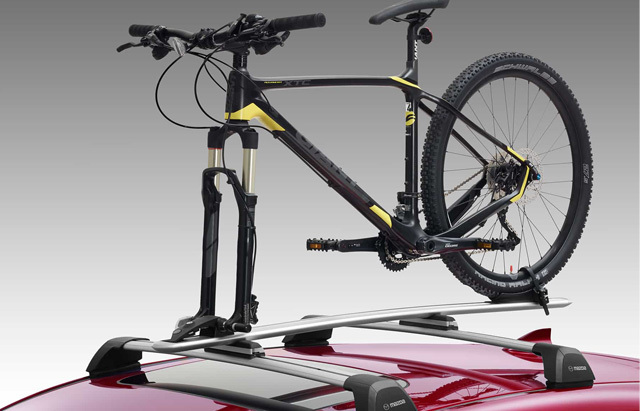 MZD Connect brings your online world along for the ride, while i-ACTIVSENSE integrates intelligent safety. 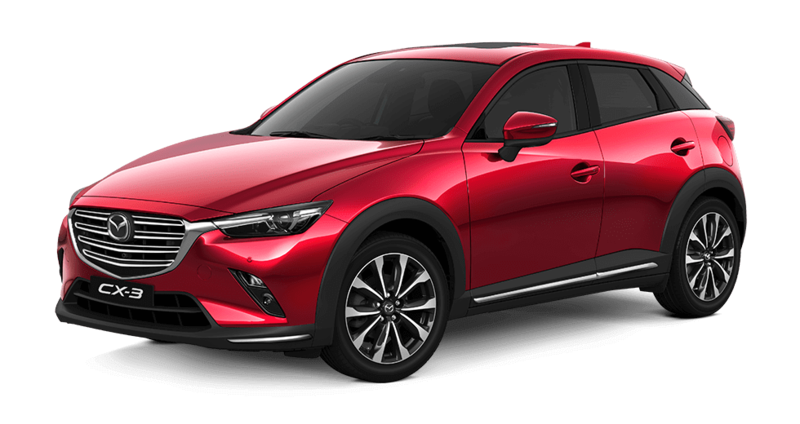 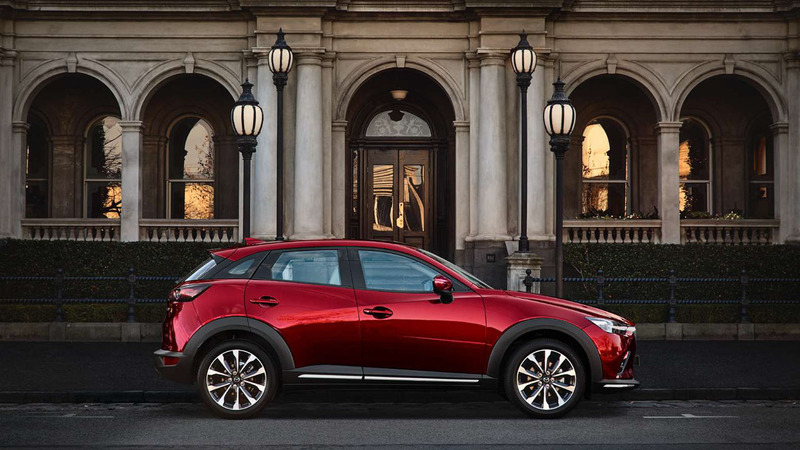 Mazda CX-3 is a timeless example of the 'KODO - Soul of Motion' design philosophy. 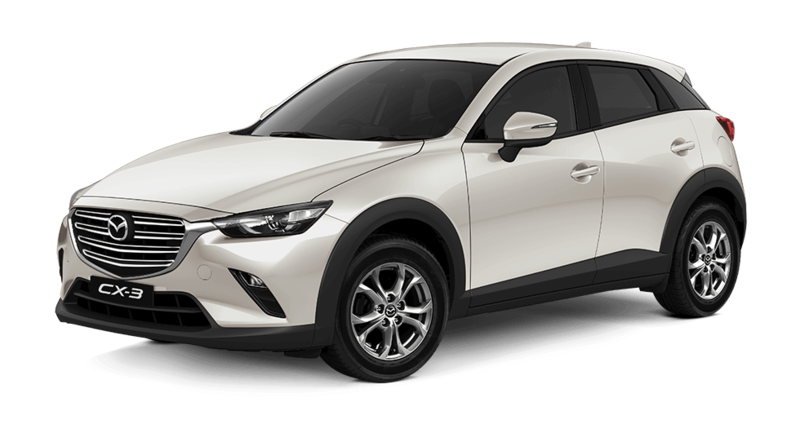 Inspired by the instant energy bursts into motion, it's the powerful grace of an animal leaping into action. Balancing athletic presence, streamlined simplicity and luxurious detail, Mazda CX-3 brings rare imagination to the small SUV. 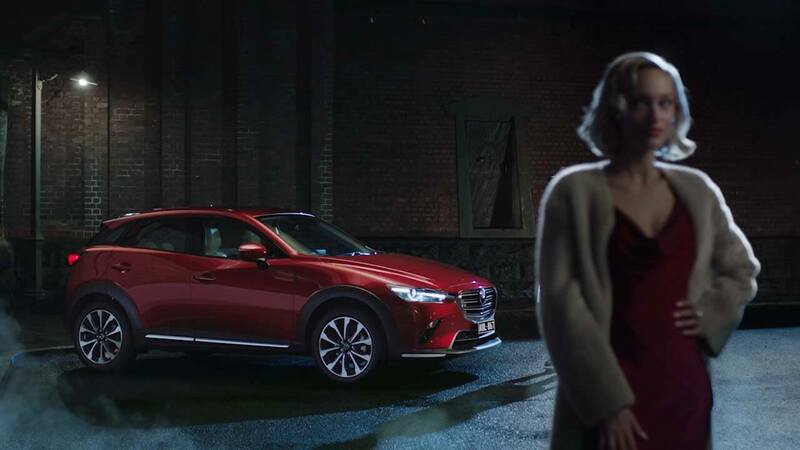 The smartest vehicles don't just offer an outstanding drive, they can read what's ahead. 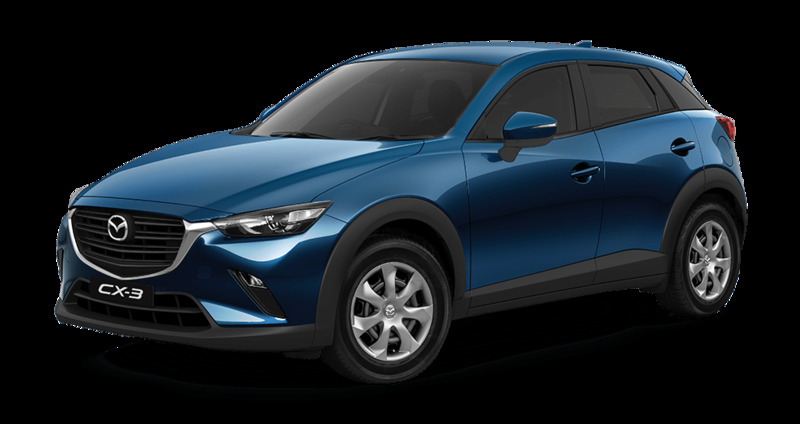 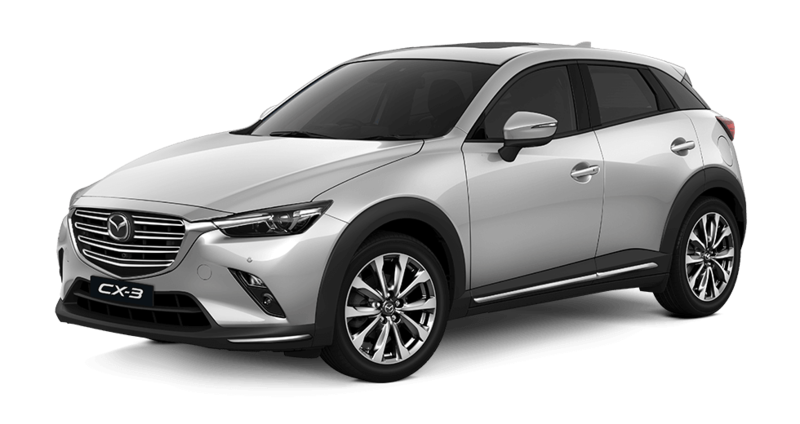 Advanced New Mazda CX-3 uses a combination of driver-assist technologies and advanced connectivity. 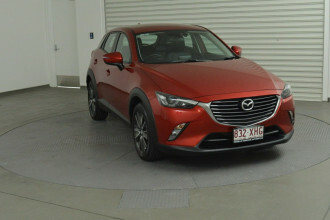 I'm interested in a Used 2017 Mazda CX-3 sTouring (stock #91640).